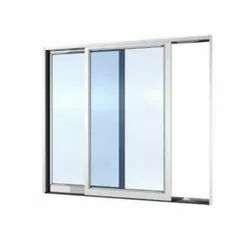 Our association is broadly known for maintaining the quality in offering Aluminum Fabrication Glass Work. 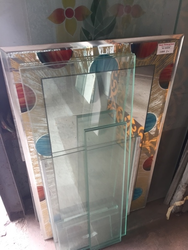 Being one of the reputed names of the industry, we are dedicatedly indulged in providing our clients with beautiful Aluminum Fabrication structured Glass Work. Offered work is fabricated by our team of talented and creative experts who hold in depth familiarity in the respective domain. In addition, excellent patterns and beautiful designs of this work make it highly demanded in the market.